How do I do more than 1 matchup per week? Sleeper allows you to set an second game each week against the League Average. 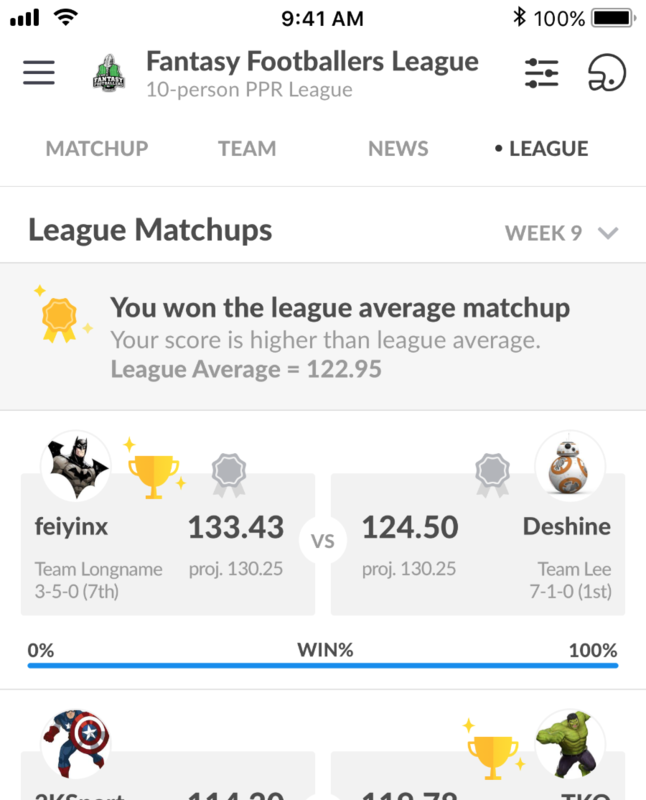 This way, if you were in the top half of scoring and you lost to someone who scored more, you can still go 1-1 for the week. Just go to league settings and turn this on. The naming can be a bit confusing, but it's not technically the average of all teams, just the average of the 2 median teams.